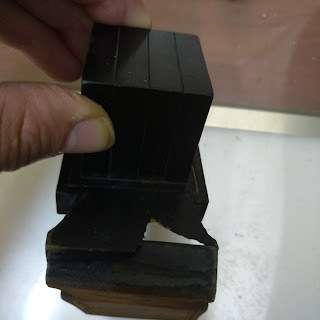 When a sofer finishes a mezuzah or tefillin parshiyos do they always send it to a magia? Do sofrim do this work themselves? I'm assuming a Sefer Torah everyone sends, maybe not? 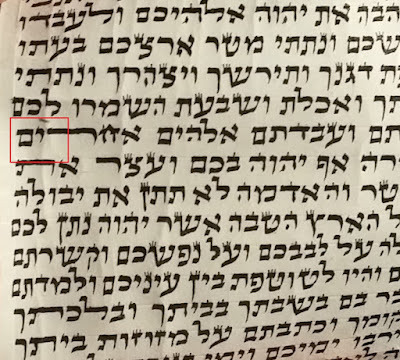 Besides for the sofer who checks his own parshiyos SA 32:21 The minhag is for the sofer to have his tefillin and mezuzahs parshiyos checked by a magiah and even if the sofer is also a magiah it should still be checked by another magiah, ol derech haremez - "ain adam roeh as negah otzmoh" (Although miikur Hadin, the sofer alone suffices). In addition to this many poskim require computer checking. Some are extra mehudar to have 2 gavra and computer. Concerning Sefer Torah basically it is preferred to have 2 gavra and computer checking. On a sefer Torah, 2 gavra and 2 computer check are really a must and at least one gavra should be a high quality check and not the typical cheaper check. Otherwise, it's most likely something will be overlooked. 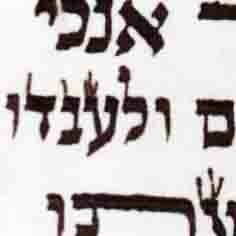 2 gavra and 1 computer is also the wise choice on parshios and mezuzahs.